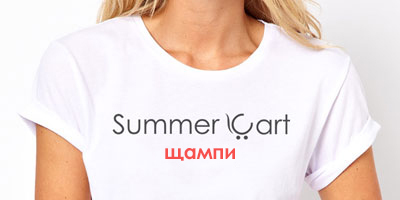 Fobos Auto chose the Summer Cart platform for their online store. 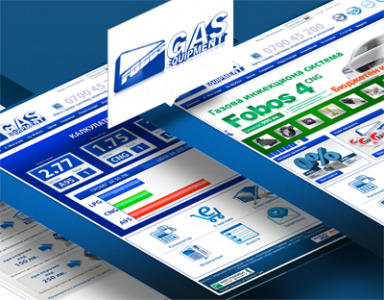 Fobosgas.com is selling automotive gas fuel systems in more than 15 countries. 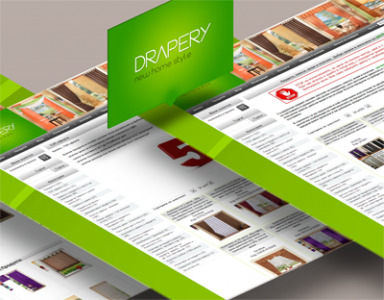 The online store with the largest variety of ready curtains, draperies, blinds and fabrics with more than 30 000 products in stock. 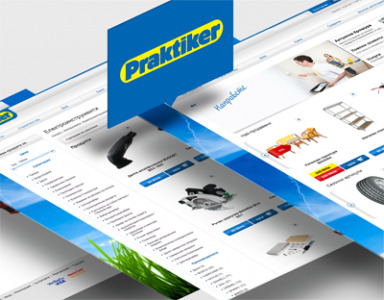 Perdeta.net is a representative of a German brand high quality home textiles. 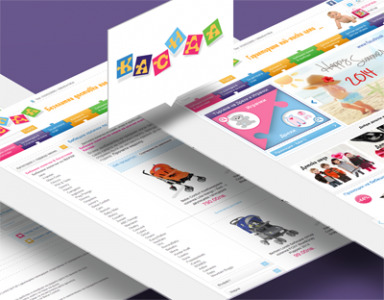 One of the most cute baby shops on the Bulgarian internet. 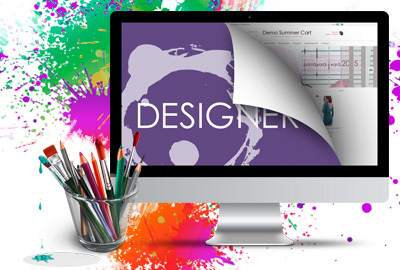 Baby.bg is a new children's store with a serious ambition to be among the market leaders. 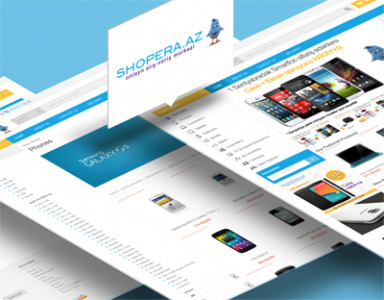 Internationally successful B2B online store with headquarters located in Turkey. 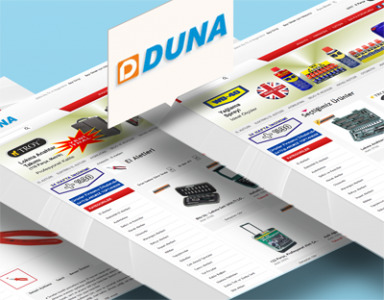 Duna.com.tr is the e-shop of one of the biggest distributors in Turkey. 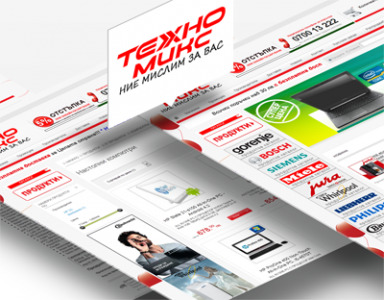 Smarshop.bg is an online store for consumer electronics with a wide range of products. 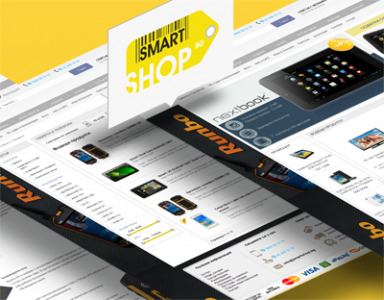 Smartshop.bg most unique point is that the people who run it, are providing exceptional care for their loyal customers. 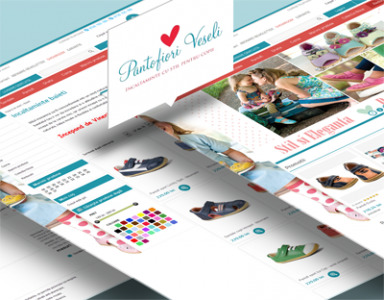 An online shop for stylish children's clothing, shoes and accessories. 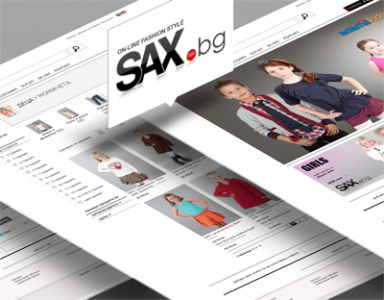 Sax.bg is a dynamic online business, which is really capable to adapt to the market demand. 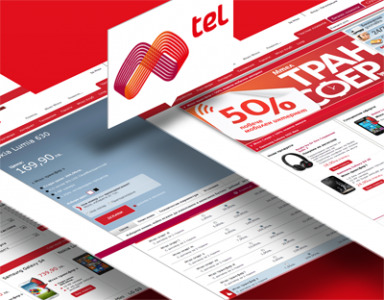 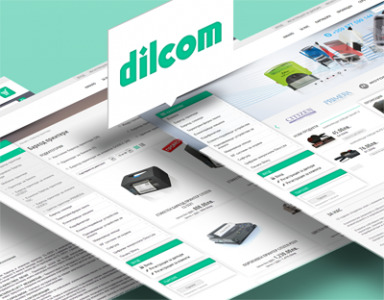 2-in-1 corporate website and online store for Dilcom Bulgaria. 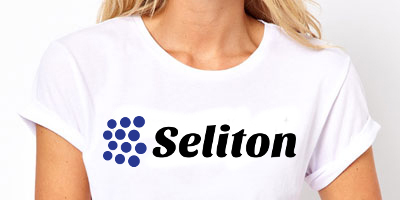 Dilcom.com is a wholesaler of labels, barcode printers and scanners. 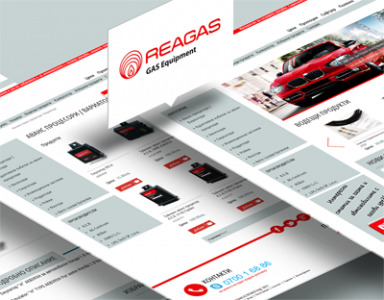 Reagas.bg is an online store for automobile gas fuel systems. 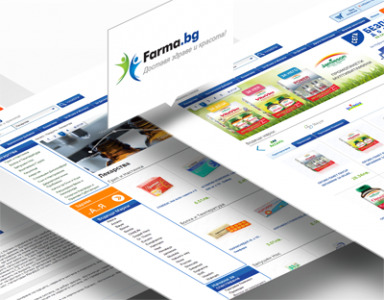 Reagas.bg successfully sells online with complete customer care and service. 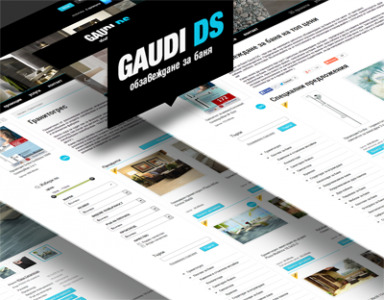 Gaudi-DS is a successful online store for bathroom furniture based on Summer Cart. 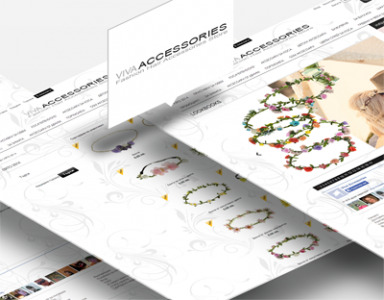 An online store based in England for fine, hand-selected products. 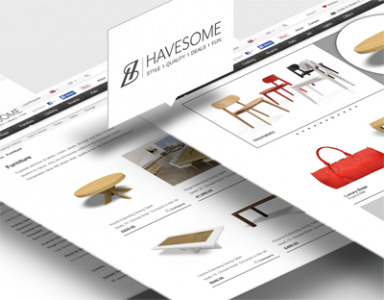 Havesome.com is another example of a shop based on the Summer Cart platform, that is successful in the international markets.